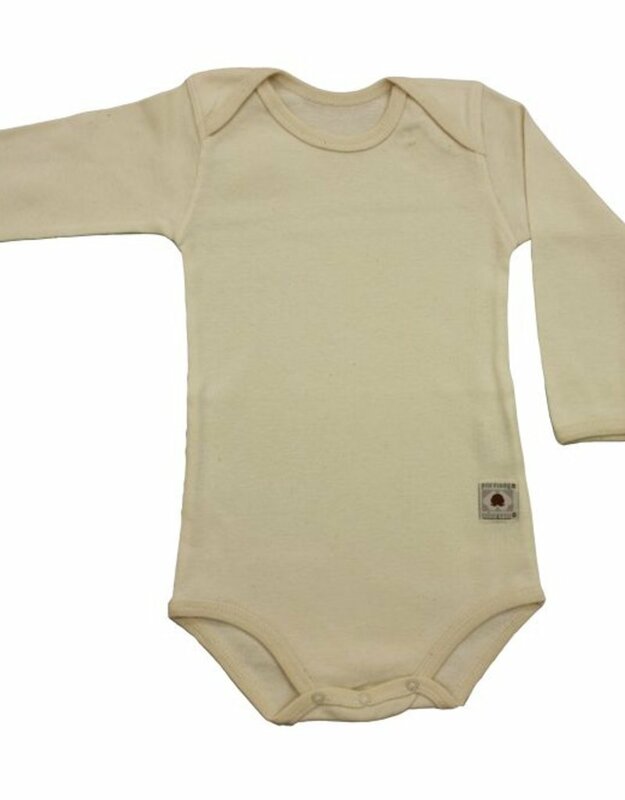 Body for baby with long sleeve. sizes 12, 18, 24 months. 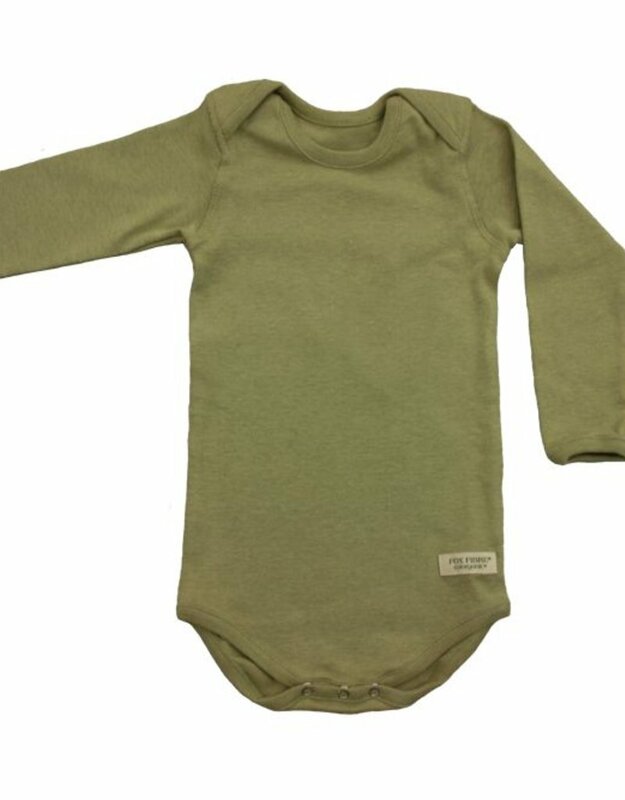 Home / Body for baby with long sleeve. 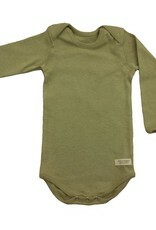 sizes 12, 18, 24 months.